"The leading and most popular computer aided CAD designing application available." Are you a CAD designer in need of a good application to aid you in designing 2D and 3D visual representations? 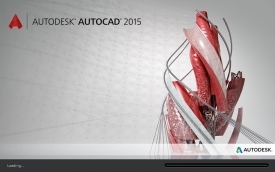 AutoCAD does all of that and a lot more. In fact, it is one of the leading computer aided designing applications that is out and available to CAD designers and is by far one of the most popular CAD programs. AutoCAD is, by far, the most feature rich CAD assisting application available and many designers clearly really appreciate that. This application assists you with pretty much any problem you could possibly have. It is very user friendly and a great application for novices. However, many experts use the application, as well. 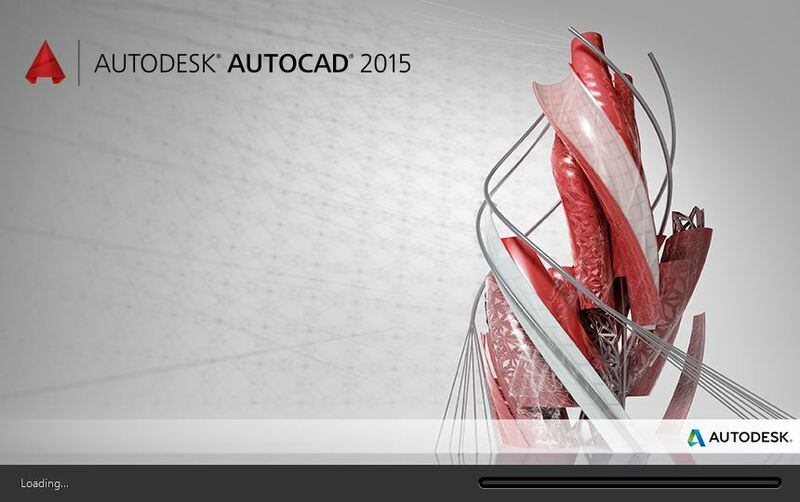 With AutoCAD, you can be very sure that your complex design ideas will come to life with as much ease as possible. With AutoCAD, it is very easy to move your data around and share your data across many different platforms, including mobile devices. You can also sync your data to a cloud that AutoCAD allows you to use so that even if you lose your files locally on your computer, you are always backed up on a dedicated server. So any of your consequences and worries can be put to ease with the knowledge that you are always automatically backed up if you so choose to be. Therefore, your information and CAD files are always accessible remotely and where you are that allows you to connect to the Internet. 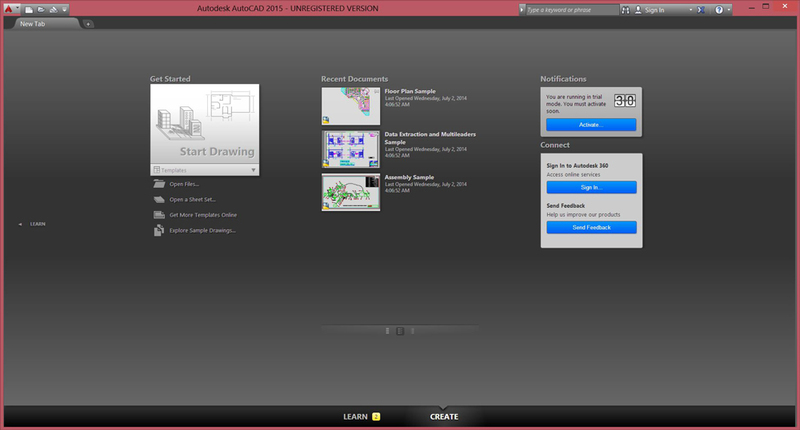 In this 2015 edition of AutoCAD, there is a complete new and more modern interface you will be greeted with every time you use the application. Not only is it user friendly as expected, it has an amazing amount of functionality that you will not find with any of the competitor's software. There is a dark and light version of the skin depending on the environment you are doing your work in to make sure you don't get a headache after a long day's work in the application. You can even go back to using the old interface if that is your preference. 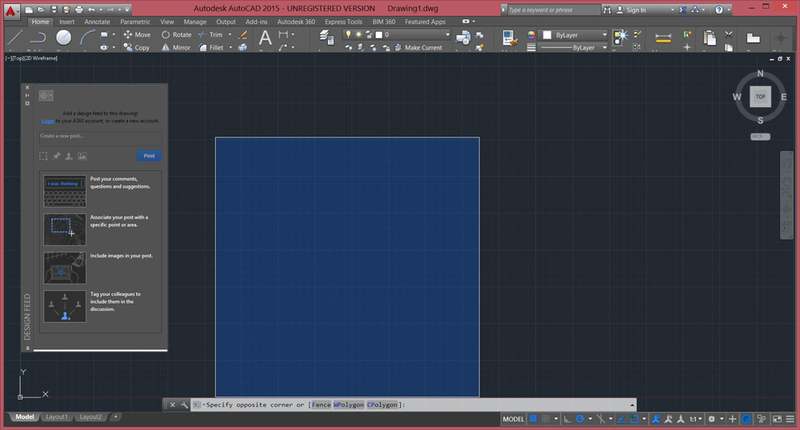 With all of the flexibility you have with AutoCAD, it is hard to consider other options when everything you need is tucked into such a fine, feature packed application such as AutoCAD.